Reconditioned Ford mondeo turbo actuator. 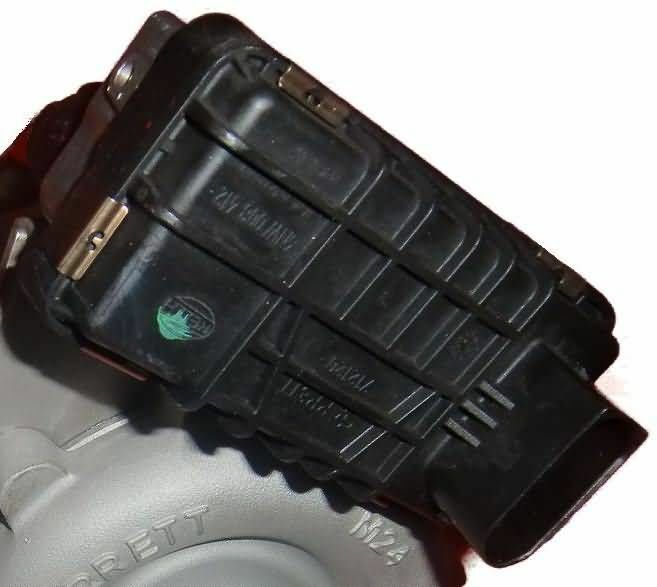 The part numbers on the black top cover of the electronic turbo actuator are 6NW-008-412, and the part numbers on the aluminium side of the actuator are G221 or G149. This is an exchange turbo actuator, so you can an either send your actuator to us first or pay a £100 deposit on purchase and we will be return the £100 back to you when we get it back.